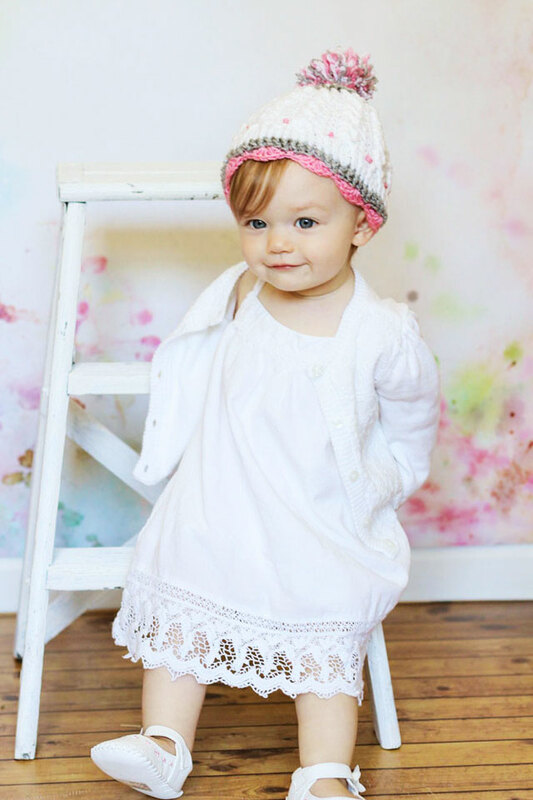 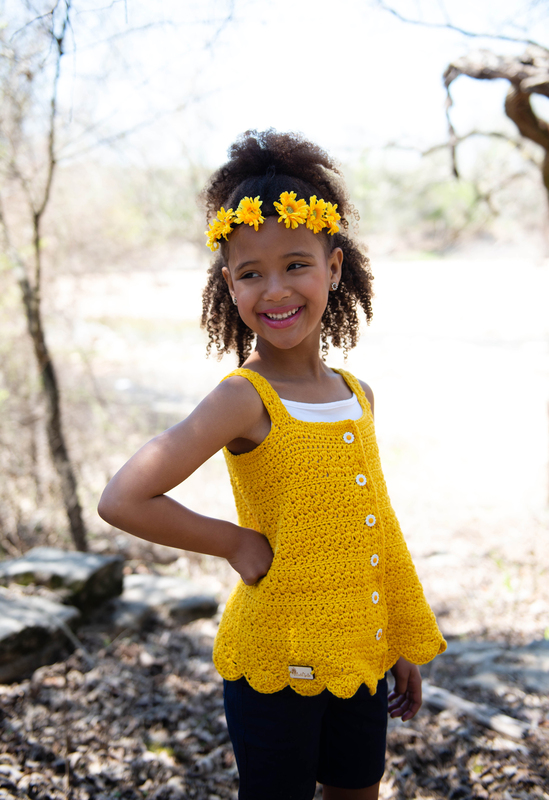 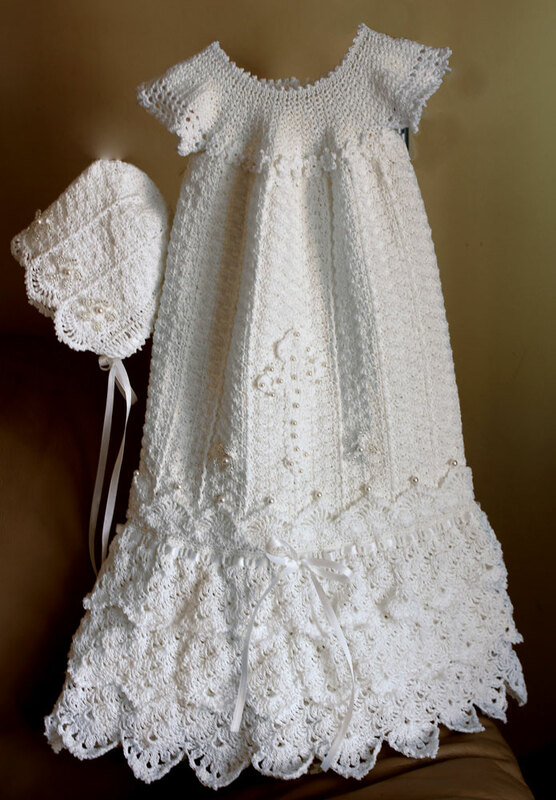 Reminiscent of days gone by, this adorable nightgown is sure to put a grin on any little girl's face when you make it for her favorite 18" doll. 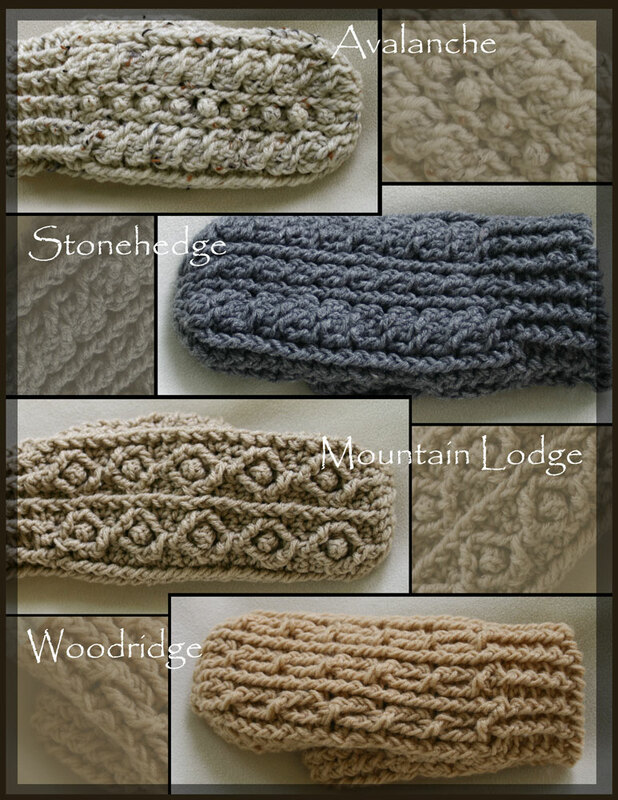 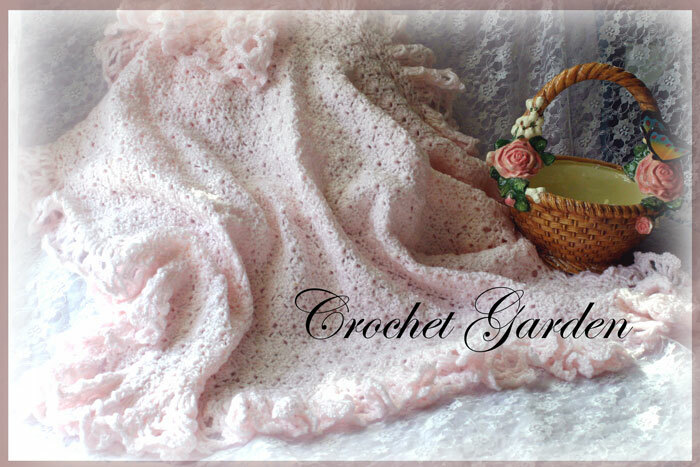 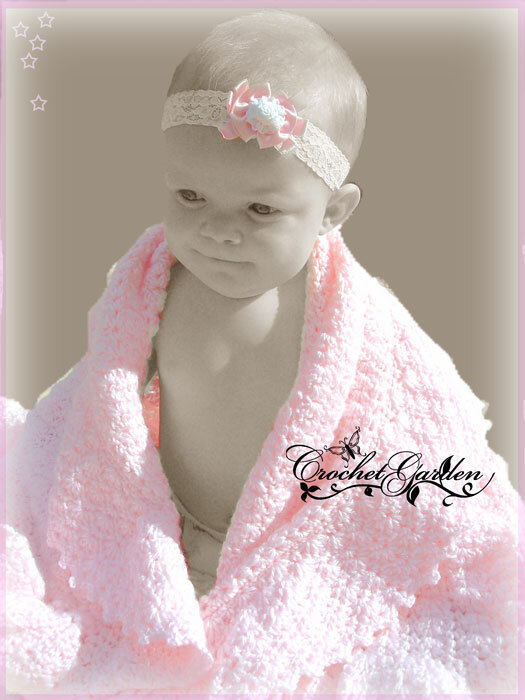 Made using worsted-weight yarn. 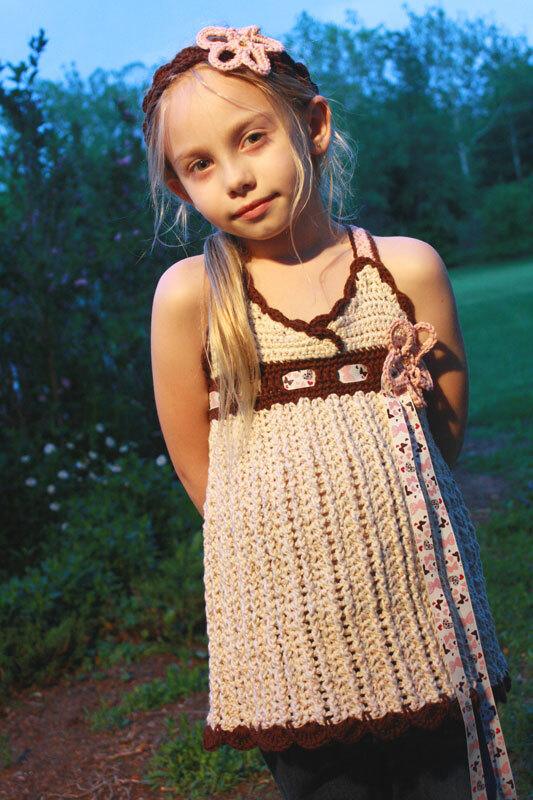 Pattern includes: Pioneer nightgown and cap.